There is an undeniable romance about arriving by boat at a place you have never been before. This was how I arrived at Gravesend. 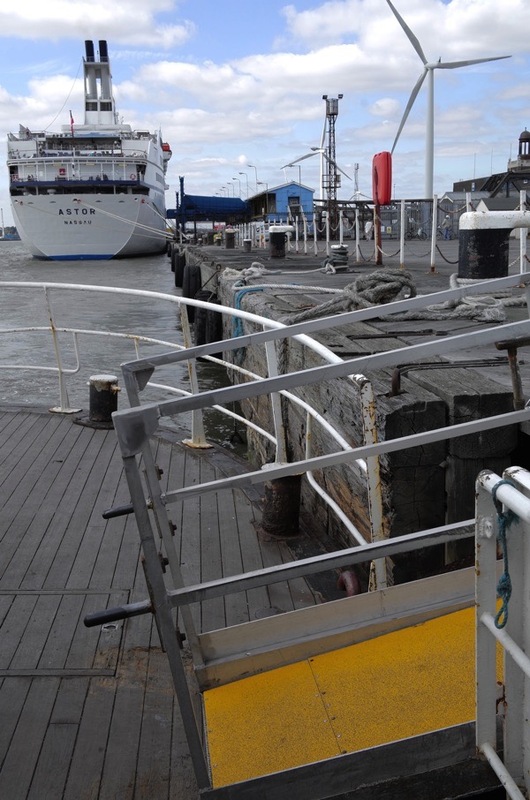 Certainly, the vast terminal for cruise liners at Tilbury encourages a sense of expectation, even if your voyage is not across the ocean but simply over the Thames. Yet as we approached Gravesend, it was a journey of a more melancholy nature that filled my mind. Since it was here that Pocahontas, one of the very first Americans to visit Europe, landed when illness forced her to abandon her return journey on March 21st 1617. 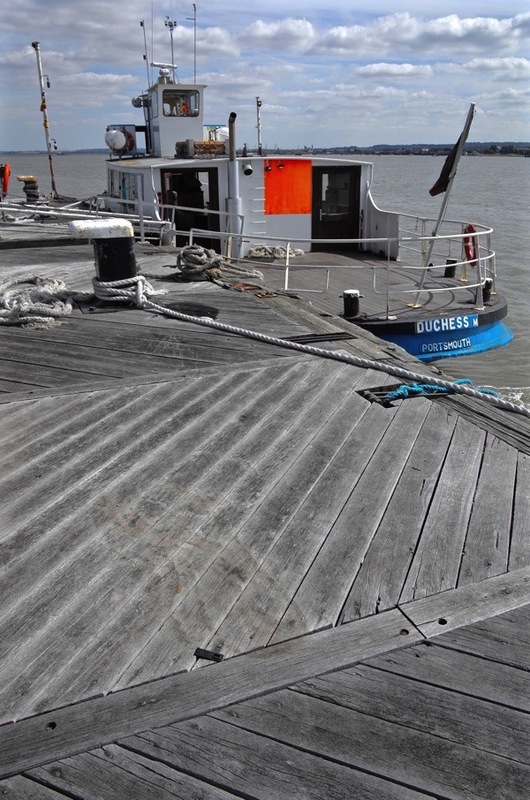 The ship turned from its course before it left the Thames estuary and sought harbour at Gravesend where Pocahontas died just a few hours after coming ashore. Only twenty-one, she experienced much in her short life and left a young son, Thomas. 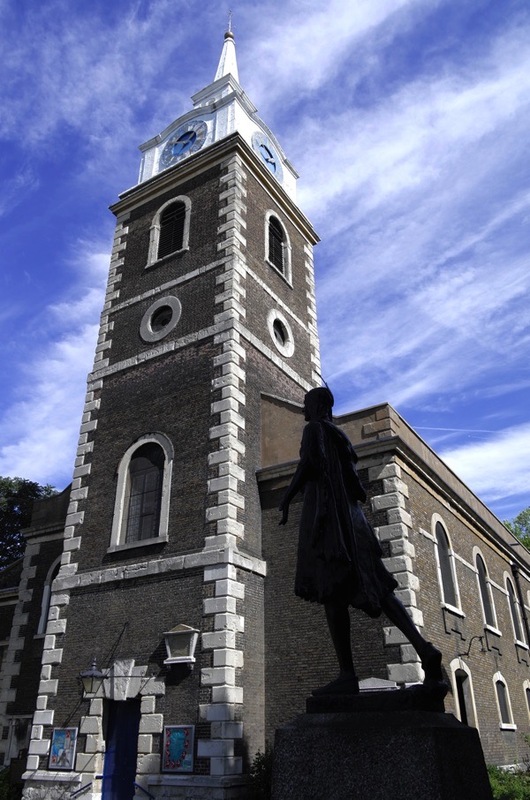 He was taken back to London and completed her aborted journey home in adulthood, while his mother was buried at St George’s church, where today a handsome bronze figure embodies her presence to greet the pilgrims. My arrival in Gravesend and a brisk walk up the steep High St were sufficient to displace these thoughts, replacing them with astonishment at the number of tattoo parlours and nail bars in such a small stretch of shops. Well-tended hanging baskets of flowers at every turn spoke eloquently of civic pride, while the many high quality buildings from earlier centuries evidenced the former wealth of Gravesend. The appealing architectural vernacular of this shambolic medieval High St, interspersed by the Victorian grandeur of the Market Hall and the Carnegie Library, enticed me up the hill to the square where a group of senior Sikh gentlemen sat, happily passing the time of day and looking dapper in their turbans of multiple hues of blue. Before long, hunger beckoned and I set off past Bawley Bay, where families once emigrated to the Antipodes, and St Andrew’s Mission church, built out over the water in 1871, and the Clarendon Royal Hotel, conceived as a palace for James II, and the Customs House of 1812, and the fourteenth century Milton Chantry, the oldest building in Gravesend, and the New Tavern Fort, constructed in expectation of an invasion by the French. 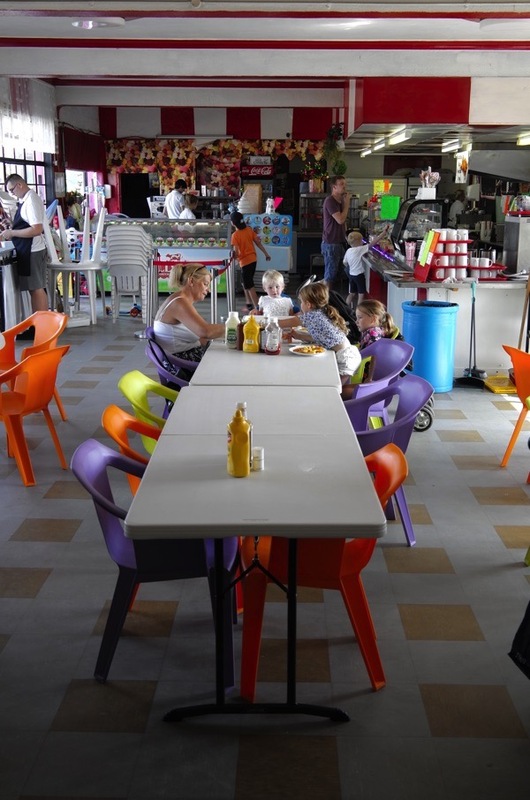 My point of arrival was the Promenade Cafe, an elegant thirties pavilion set back from the sea behind a wide lawn, thronging with customers, young and old, and everyone quite at home. 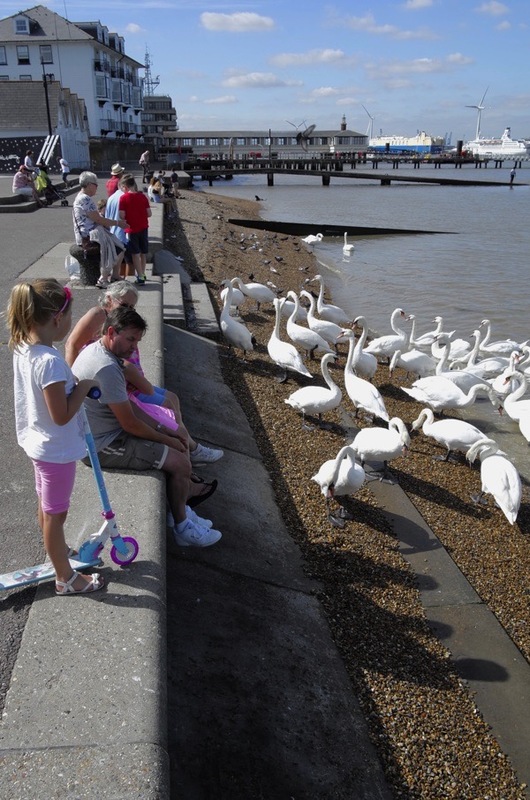 This eastern stretch of Gravesend is where local residents, especially families, come to enjoy their leisure, offering paddling, feeding the swans, dog-walking and the quiet spectacle of passing traffic in the estuary. Among other hungry customers, I sat patiently at my table until a waiter should call out the number of my dinner ticket and deliver my plate of fish and chips. East of the promenade and over the canal, an atmosphere of extravagant post-industrial decay prevails. 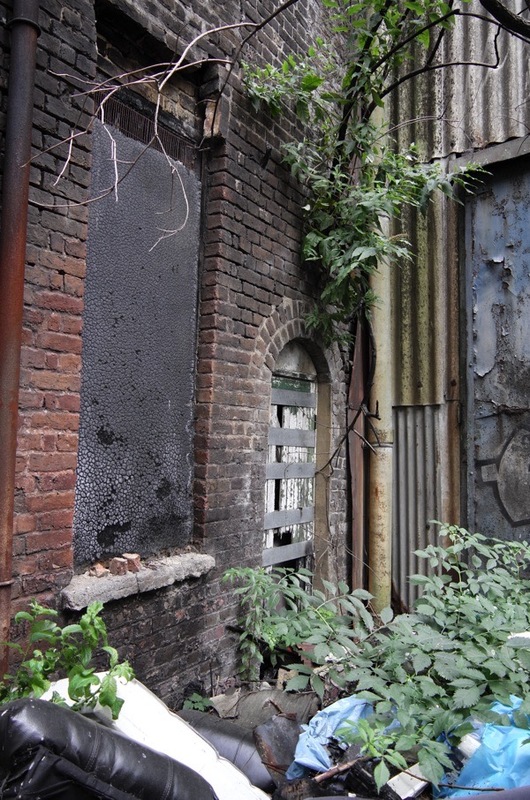 I walked for a mile along an overgrown narrow path between huge abandoned factories to emerge in a light industrial estate where small businesses still thrive, mostly in maritime related trades. At the very end, where the Higham Marshes begin sits the Ship & Lobster, occupying a position as the first and last pub on the Thames. Of significant history and in a breathtaking location, it was refreshing to encounter this friendly unpretentious local pub that serves the community of workers from the industrial estate, and has successfully evaded tourism or tarting up. 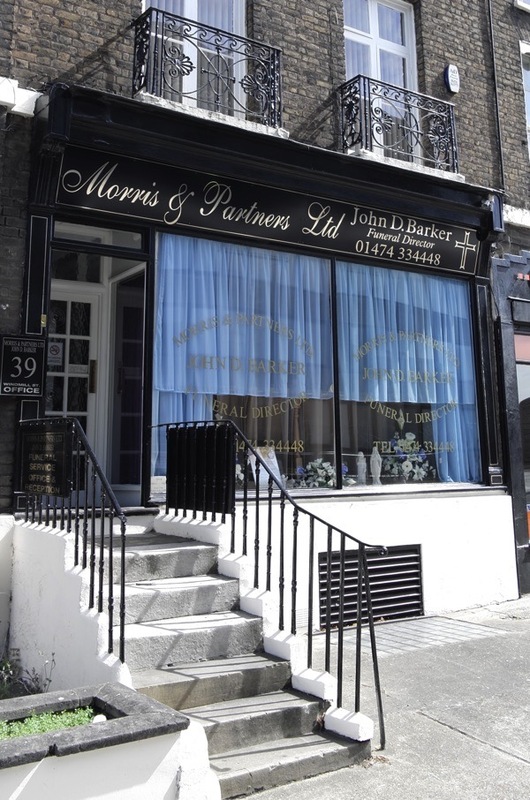 Before I returned to the ferry and the train back to Fenchurch St, I had one more landmark to discover. 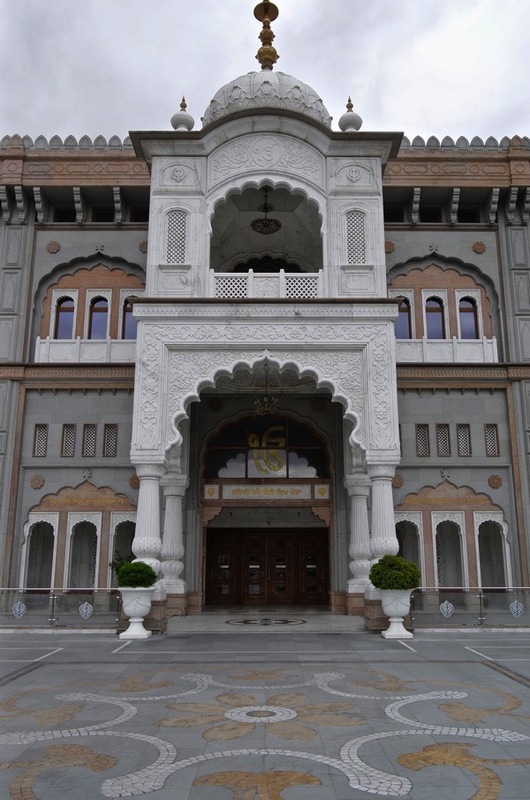 Sitting on the hill above Gravesend, the Guru Nanak Darbar Gurdwara Sikh Temple looks for all the world as if had been magically transported there by a genie from the Arabian Nights. Built entirely of gleaming white marble, on an equal scale to a European cathedral, this a compelling piece of architecture rendered even more remarkable by its unexpected location. Approaching through the elaborate gatehouse pavilion, I could not resist crossing the car park and walking right up to it – I should not have been surprised if it had vanished like a mirage. A woman in long coloured robes hurried towards me. Immediately, I felt that I had trespassed and prepared my apology, but instead she welcomed me openly and invited me inside, explaining where I could find a cloth to cover my head and where I could leave my shoes if I wanted to attend a service. The interior of the temple with its enormous blue dome, lined with mosaic, and ceremonial staircase was no less impressive than the exterior. Yet the atmosphere was relaxed and I found myself reciprocating polite nods with worshippers passing in the hallway. My first foray into the world of the Sikhs. 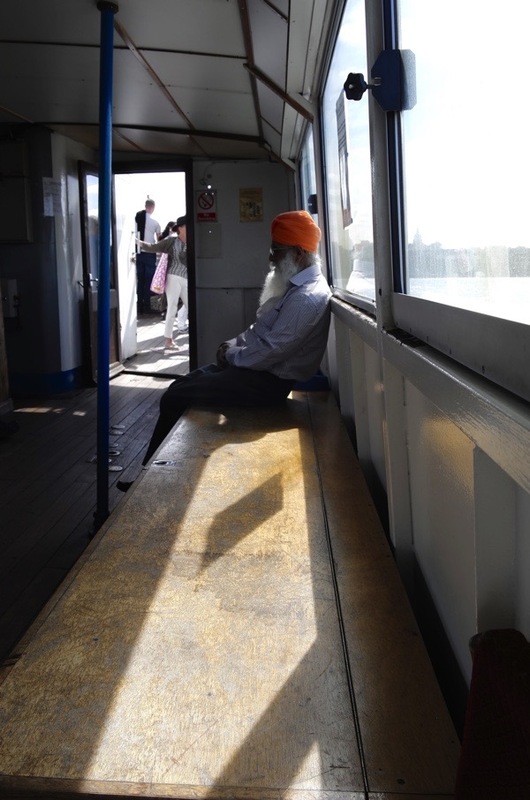 The shadows were lengthening and my feet were sore when I climbed aboard Tilbury ferry at the end of a memorable excursion, crammed with wonders. I was enchanted by my day trip to Gravesend. Gravesend has so much to recommend it, I thought. The Ship & Lobster, the first and last pub on the Thames. 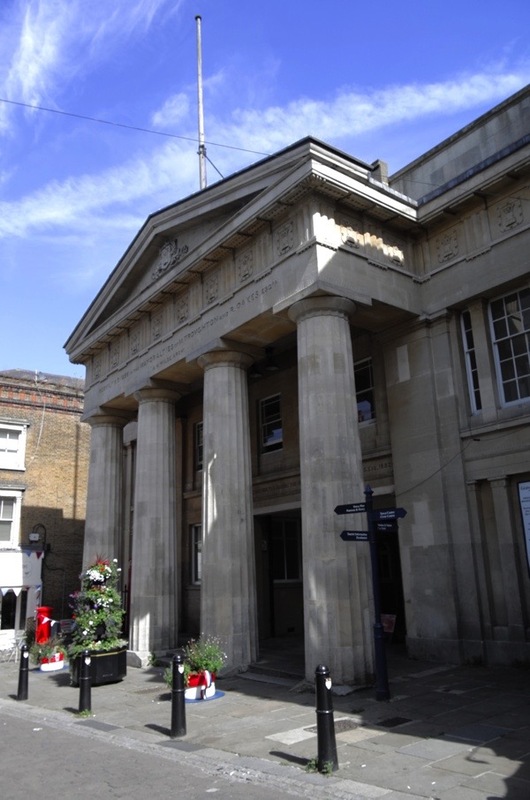 Featured in Great Expectations, this pub was supposedly founded when Charles II and his brother James raced barges here. In my minds eye I have once again been privileged to visit another beautiful town / city in the UK and its all thanks to the Gentle Author. My greatest wish is that I will once again be able to visit the UK and see all these beautiful places, towns and cities that the Gentle Author has written about. 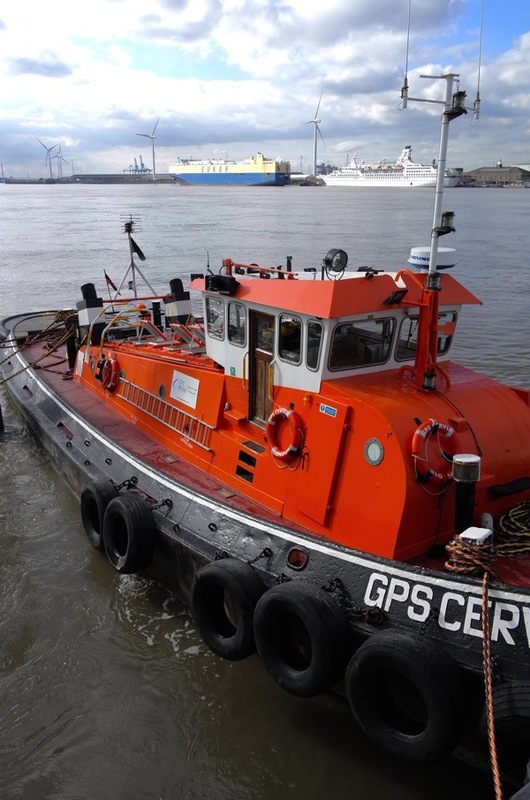 Thank you for this item on Gravesend which brought back memories of party nights on the Marco Polo berthed at Tilbury. Our friends lived just along the river and in full party attire we would board the little ferry and cross the Thames to the ship, returning the next morning. 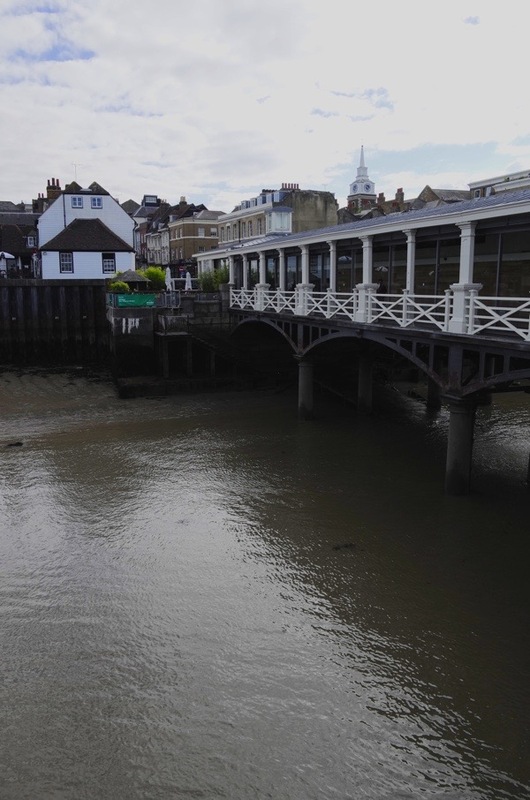 I heartily endorse your appreciation of Gravesend, Gentle Author: this much-maligned town is brimming with interest for anyone with an eye for varied architecture, changing riverscapes, and historical nautical connections. 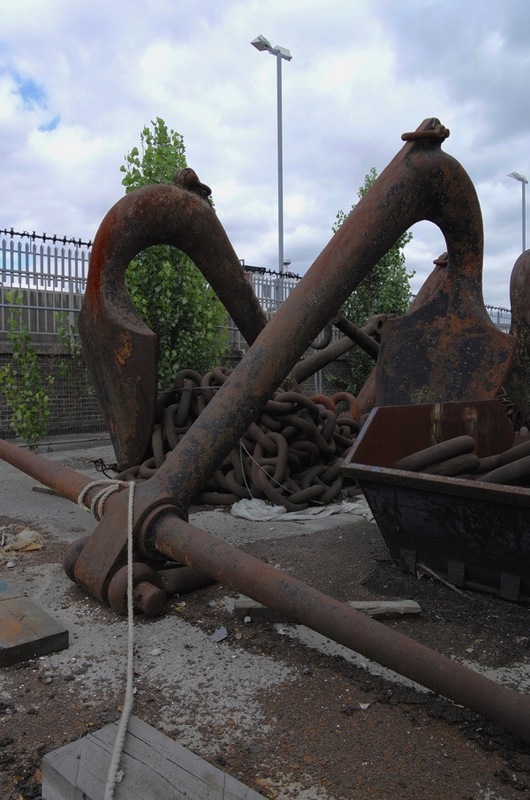 Your walk between the rusting factories to Denton Wharf and the Ship & Lobster took you past a Trinity House yard with massive buoys and anchors, and a lighthouse removed from Shornmead Fort. Until quite recently and before demolition the walk upriver to Northfleet was exhilarating: threading between a power station, a cable factory, a cement works. The tourist information office in Gravesend stocks fascinating books on local history. Some years ago we stayed at a hotel near Tilbury and I enquired about the Pocahontas statue. Nobody new what I was talking about. Maybe I should have realised then how the culture of our country has changed. Fascinating that so many Sikhs should have settled there. A great day out but, forgive me gentle author, I do hope you take a longer holiday, a week at least. One day a year is not enough. GA, welcome back and thanks for sharing your junket to Gravesend. Looked like a lovely day. 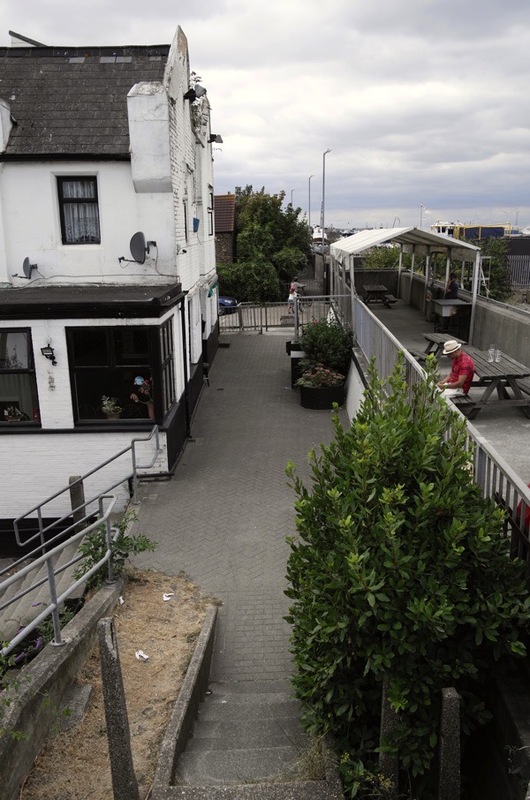 I always associate Gravesend with Dickens – the place is mentioned many times in his biographies. His home, Gad’s Hill, was only two miles away. Another town where he and his family summered was Broadstairs – probably not far away. Enchanted. I’ve got a new idea for a day trip as it’s quite local to me. Roughly as the crow flies from NE to SE. 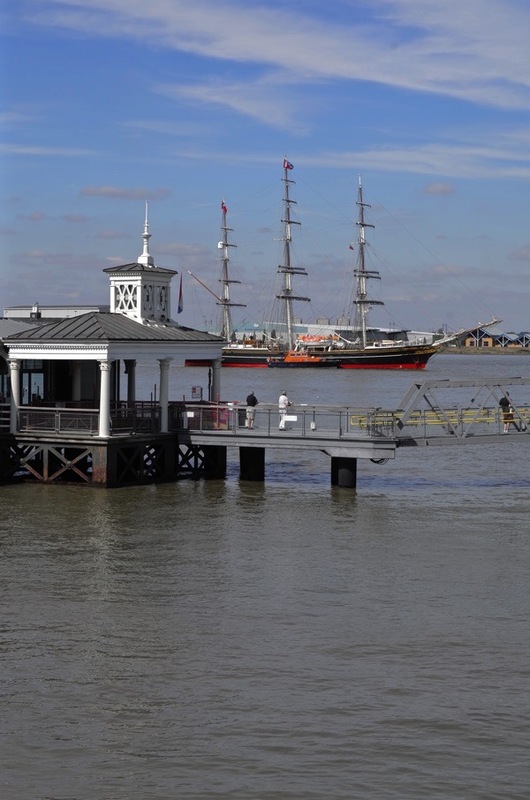 Have you tried the Woolwich ferry? A nice journey overlooking the Thames barrier and military history in South Woolwich. Your readers may be interested/dismayed to learn of the proposed Lower Thames Crossing that has been proposed east of Gravesend. Also known as ‘Option C’. This tunnel under the river Thames I believe will affect the beautiful village of Chalk, part of the marshes, and will plough through the village of Shorne. 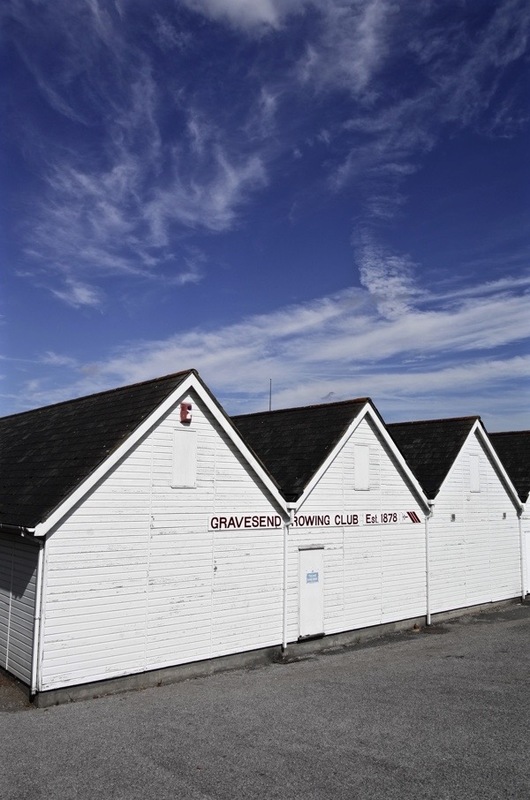 Thank you for another beautiful article with exceptional photos of Gravesend. The name ‘Gentle Author’ is more than appropriate! Lovely post. Another place for my ‘to visit’ list. Good to have you back. Thanks. Thanks to you Gentle Author and your brilliant writing, I felt like I was there with you on your visit to Gravesend. And just think, I have never visited the United Kingdom at all! 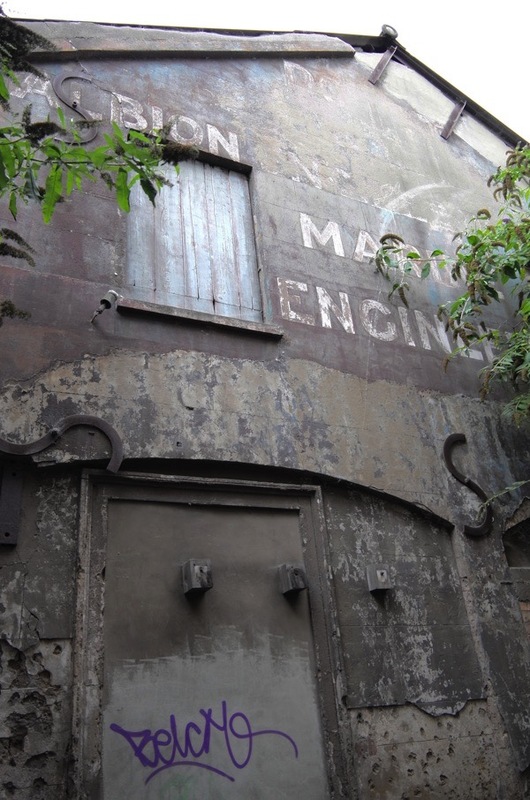 So sad to see these ancient factory buildings rotting away. What a wasteful civilization we have. I must agree with Joan, please take at least a one week holiday every year — more if possible! Thank you Gentle Author for all your efforts and dedication! 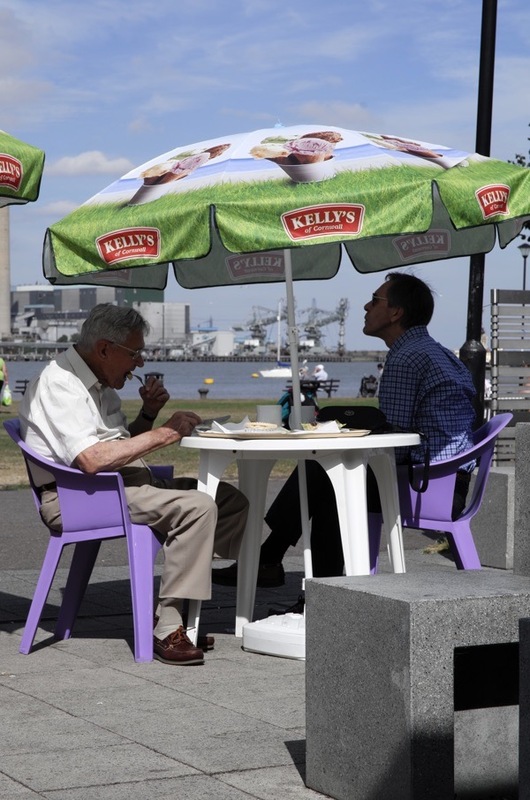 The day out in Gravesend looks and sounds great, and how very kind and generous the weather was to you. The ferry trip brings back yet more happy memories for me as my father used to drive us to Tilbury to catch a car ferry across the Thames on our days out to Rochester, I really enjoyed those days but I wish now that we had stopped off at Gravesend, and poor Pocahontas, I have always felt so sorry for her, it’s such a sad story. I don’t think Pocahontas actually died upon reaching Gravesend. From what I’ve read, she was dead before reaching the shore. The poet Thom Gunn was born in Gravesend and spent part of his childhood in Kent. His lovely poem about the Thames, The Conversation of Old Men, is one of the Poems on the Underground. It’s especially good when read on a hot day in a crowded carriage. 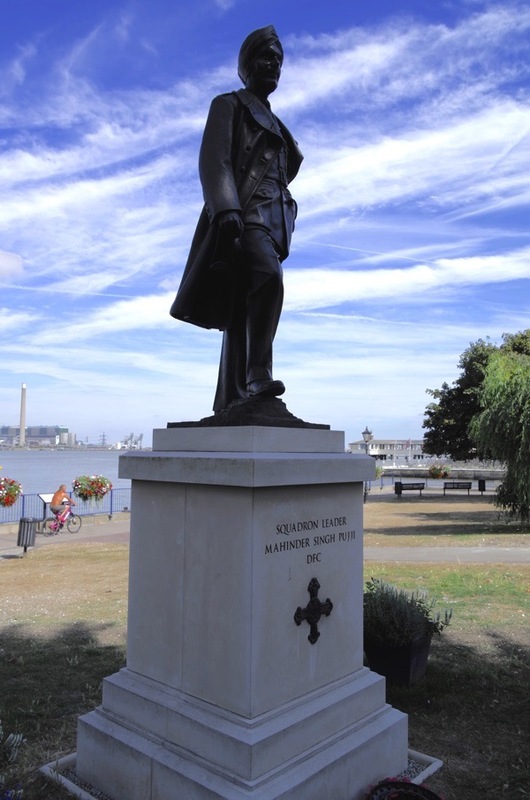 Those distinguished gentlemen may well be teachers at the Gurudwara: they might equally be visiting Gravesend to pay their respects to Squadron Leader Mahinder Singh Pujji DFC, who is commemorated at the waterfront by a magnificent bronze statue. I as born in Gravesend and lived there until I was 18, and it is good to look back at the home town I abandoned through a stranger’s eyes. 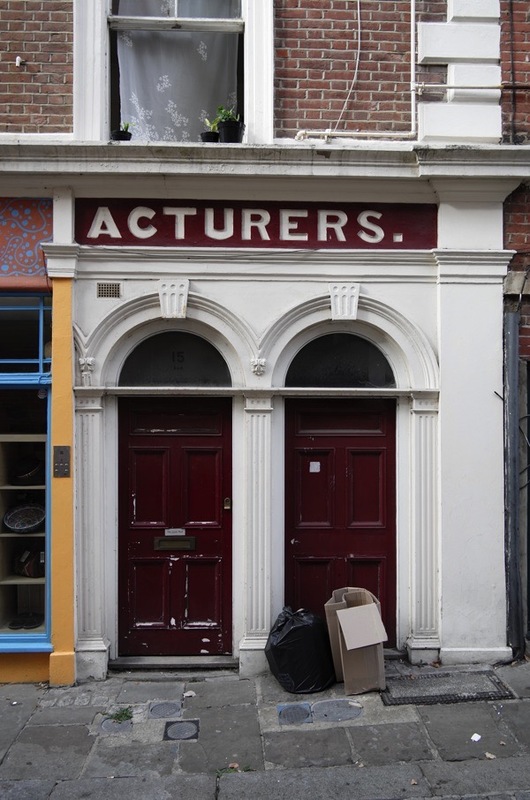 Both my sets of great grandparents had businesses, a dairy (Ramsdales in Bath St) and a baker (Sunnucks of Rosherville, now Watling tyres) in the town at the turn of the 1900s when the town was flourishing. 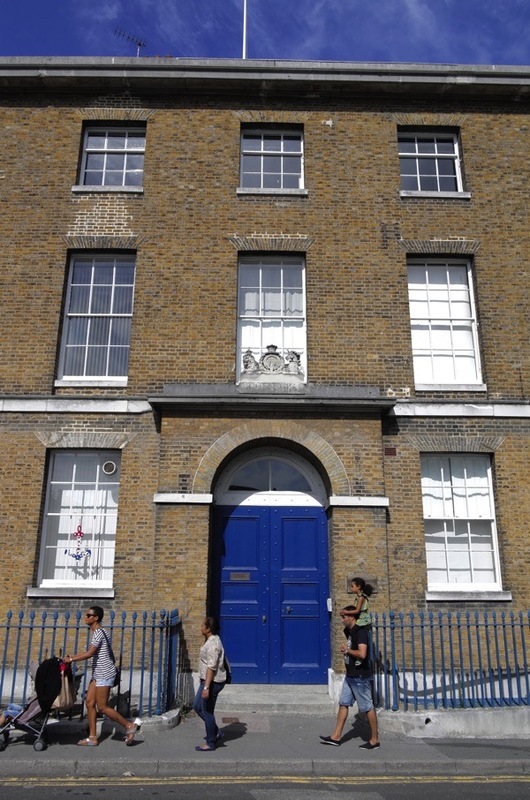 The Sikhs, many of whom I was at Gordon and Grammar Schools with, originally came in via Tilbury and, unlike the Afro-Carribbeans who migrated to South London, the Sikhs stayed and worked as builders, reclaiming and buying many large Victorian houses in Gravesend to accomodate their families. 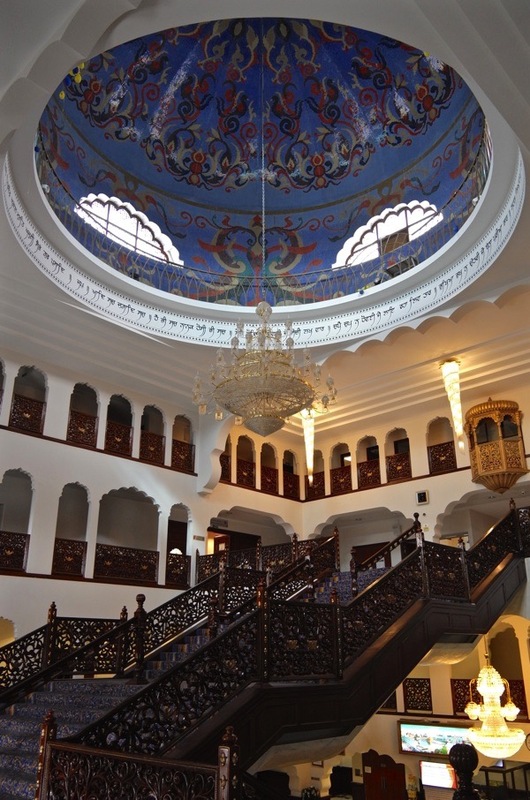 Their integration was seamless – hard-working and moral, there was little prejudice against the Sikhs within the town. In fact they may well have saved streets of good Victorian houses which were otherwise demolished by poor urban planning in the 60s. I used to play in derelict houses, some still bomb damaged and watched as the wrecking ball flattened them in the mid 60s. This piece brought back many memories, of the promenade cafe and the pier where as a child, I’d meet my grandad off his boat, the Fort Gardens…General Gordon and Pocahontas were the local legends…and of course The Ship and Lobster, from where I would embark across the marshes, detailed in Dickens’ Great Expectations. Your words and pictures have inspired me to take a sentimental journey, which I would not otherwise have done, thank you.